Recognized as the #1 cloud accounting software based on customer satisfaction, Sage Intacct may just be the first and last financial management software application your business will ever need. Over 11,000 customers worldwide are already streamlining operations, cutting costs, and getting deeper insight into their businesses using the powerful features and flexibility of Sage Intacct cloud financials. Sage Intacct offers a broad selection of features, modules and functionality so you can pick and choose only what you need to run your business efficiently. Sage Intacct is built around a multi-dimensional general ledger that works together with the other “core financial” modules like Accounts Payable and Receivable, Order Management and Purchasing, Reporting and Dashboards, Cash Management, Spend Management, and so much more. 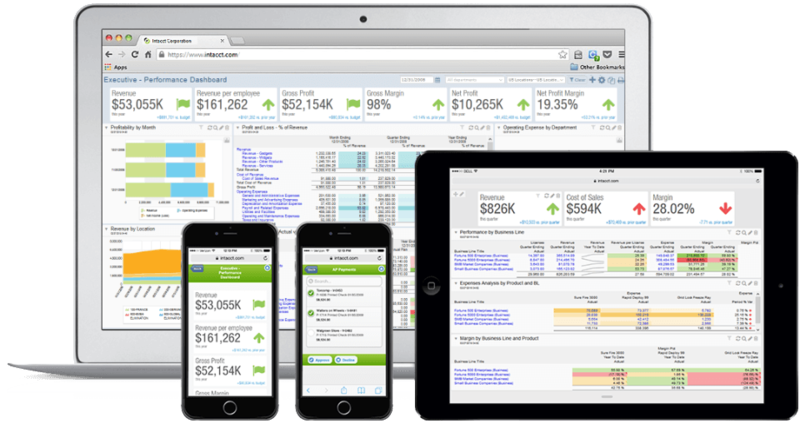 Extending your financial software is easy with Sage Intacct. If your business requires added functionality like Project Management, Contract and Subscription Billing, Multi-Entity and Global Consolidations, Fixed Assets, and Inventory Management, Sage Intacct has you covered with additional modules that work seamlessly with the core financials. Discover just how easy it is to connect Sage Intacct with other popular business systems you may already be using today, or integrate with new applications you may be planning to use down the road as you grow. Sage Intacct is the choice of the experts in accounting. In fact, the AICPA and its subsidiary, CPA.com, acknowledged Intacct as the preferred provider of financial applications after a thorough review of software providers. 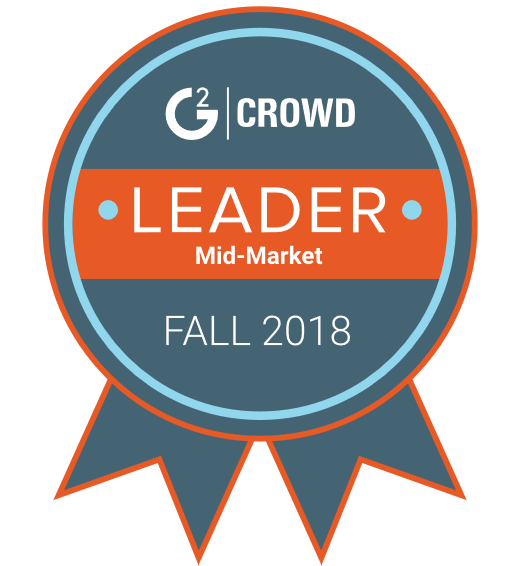 According to the G2 Crowd Mid-Market Grid® Report for Accounting (Fall 2018), Sage Intacct ranked as the #1 cloud accounting software and financial management for customer satisfaction. Need Intacct Pricing or Want to See a Demo? Click below to find a Sage Intacct Reseller in your area that can provide more product detail, an in-depth demo, or quote for software.